Wentzl has commanding views over Krakow's Ratusz and Market Square. Enjoy the city's unique charm outside your front door. A sixteenth century townhouse, known as the building 'Under the Blue Lion' due to the coat of arms of the owner. A timeless treasure. 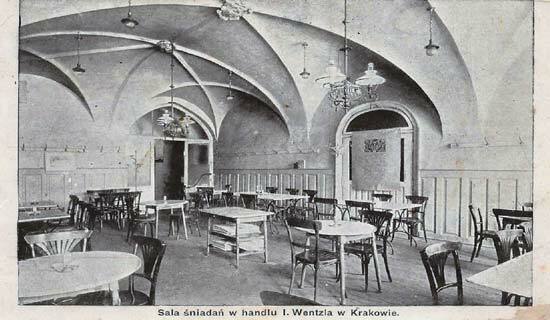 The Wentzl Restaurant, Słodki Wentzl and Da Pietro - 3 great dining locations under one roof. 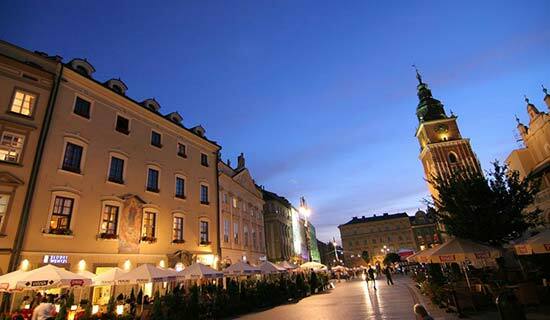 Of all the hotels in Krakow, only one has been lucky enough to find a home on the ancient Market Square. Here at Wentzl, you'll find splendid views leading onto this, the largest (and perhaps the most beautiful) of Europe's squares. The colour of town life below, the old church of St. Mary's (which is lit up marvellously at night) as well as the rippling curves of the Cloth Hall are sure to capture the hearts of guests. 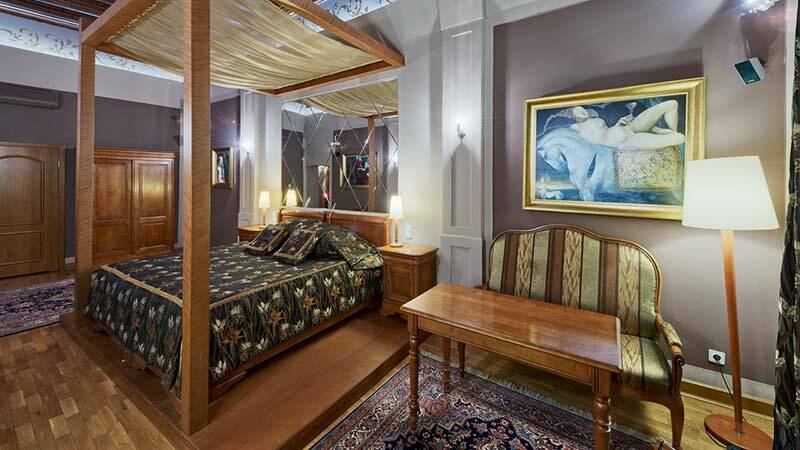 Hotel Wentzl can be found in a splendid old mansion, known as the house 'under the blue lion' and later as the house 'under the painting'. A beautiful eighteenth century fresco of the Madonna and Child, which has inspired many legends amongst Cracovians, has survived above the doorway. 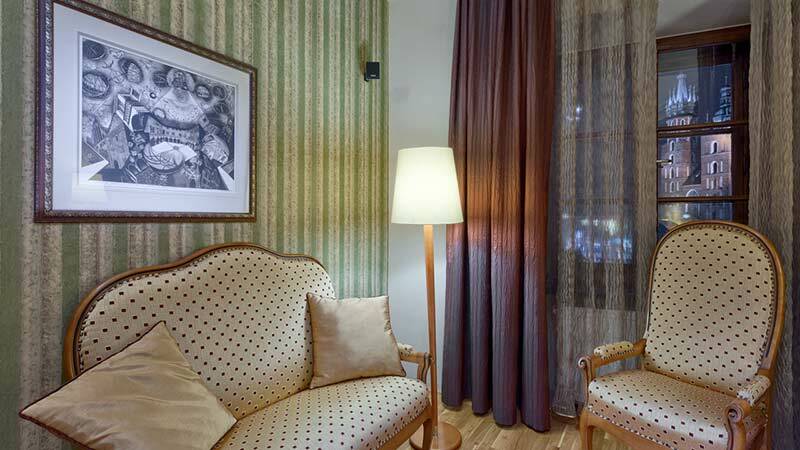 The charm of these bygone years is ever present inside the Hotel Wentzl. 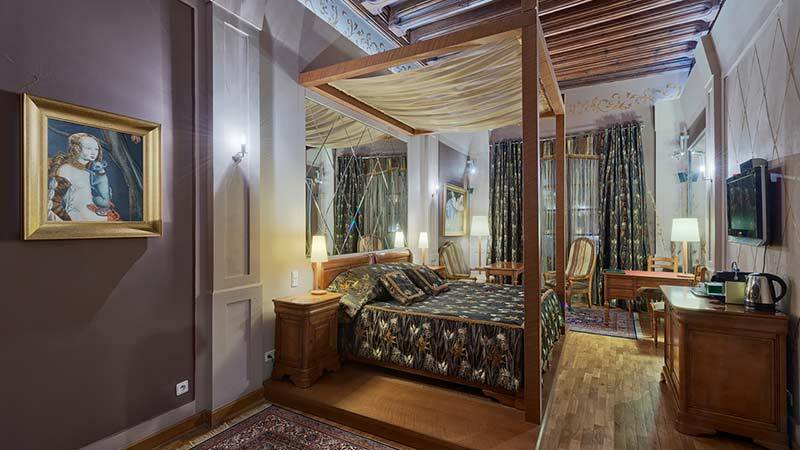 Splendid beamed ceilings conjure the atmosphere of the past, and the rooms have been furnished in harmony with this wonderful heritage. 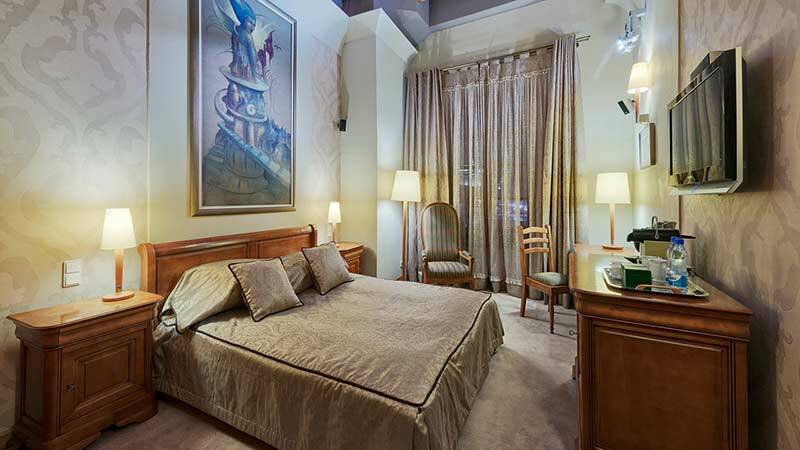 Persian rugs and elegant polished wood furnishings create an entrancing ambiance, whilst air-conditioning, attractive bathrooms and complimentary internet access will ensure that you can enjoy Old Krakow in modern comfort. 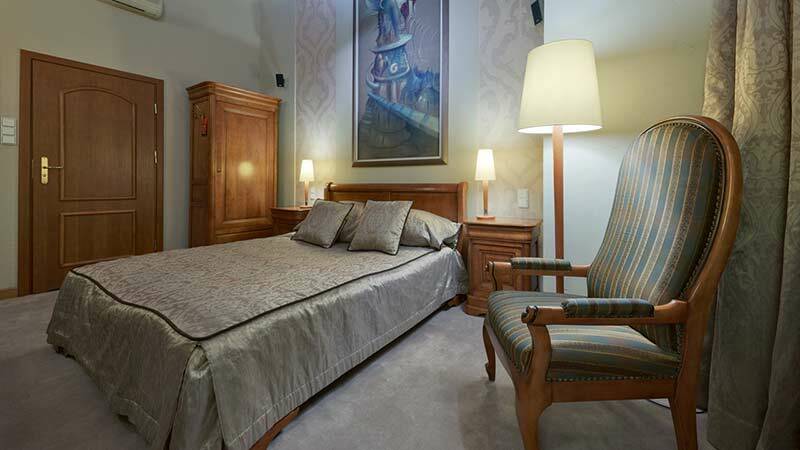 Hotel Wentzl is a place where you won't feel like just another name. 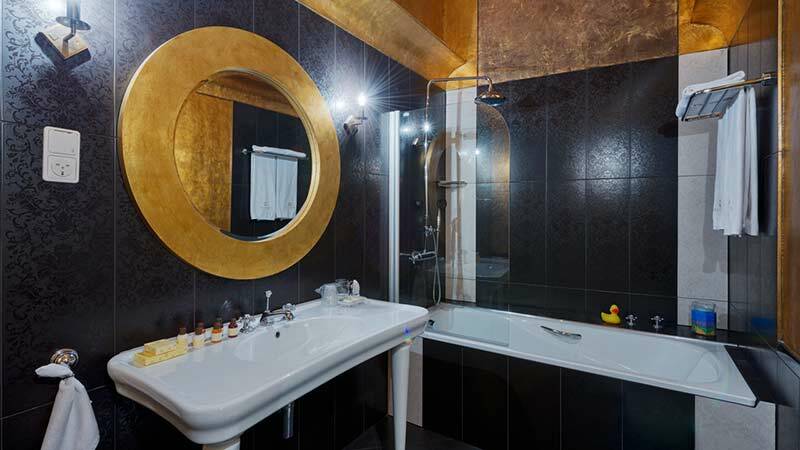 A small, intimate hotel with just eighteen rooms, great care is taken here to ensure that everything is just right for guests. 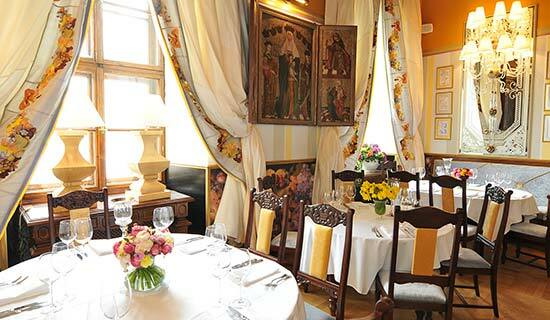 Hotel Wentzl also prides itself on its restaurant, whose history dates back to 1792 when it was launched by the celebrated Jan Wentzl. Reopened in recent years, it is now a favourite with many foreigners and Poles, including the former President, Aleksander Kwasniewski. Here you can enjoy exquisitely prepared international cuisine as well as some wonderful interpretations of Polish classics, such as the Duck Fillet a la Zubrowka. 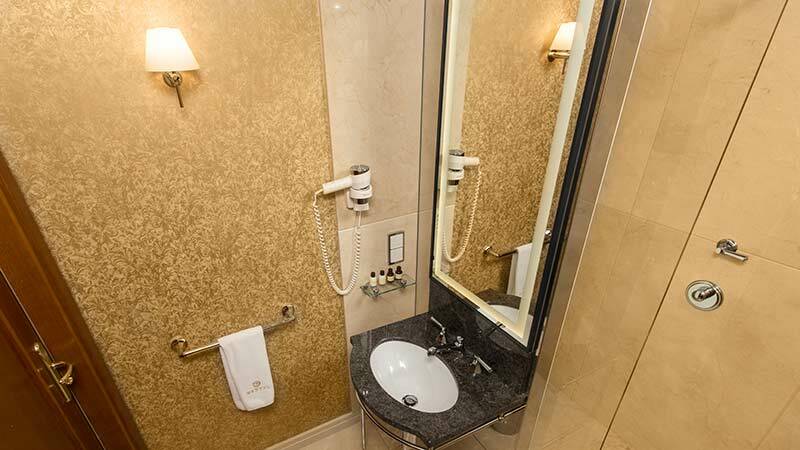 At Wentzl you can be confident of an intimate and unique experience in this wonderful city. 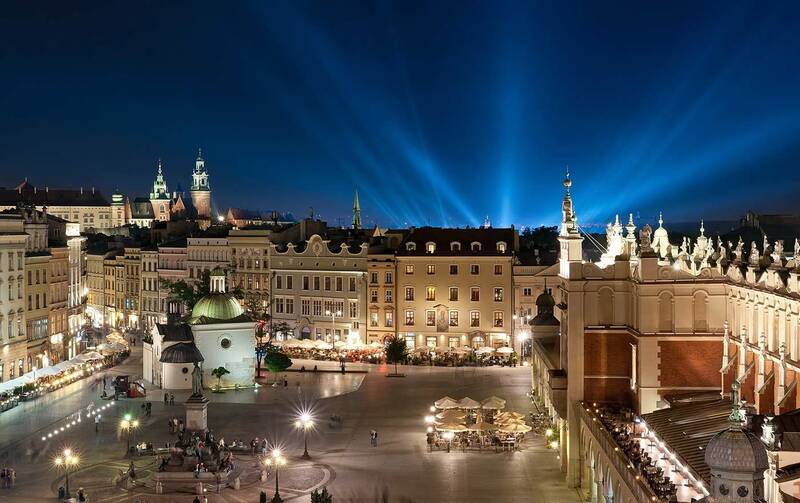 Krakow is waiting to be explored! "The Wentzl Hotel is Perfect! It was a major factor in making our visit to Krakow a delight. 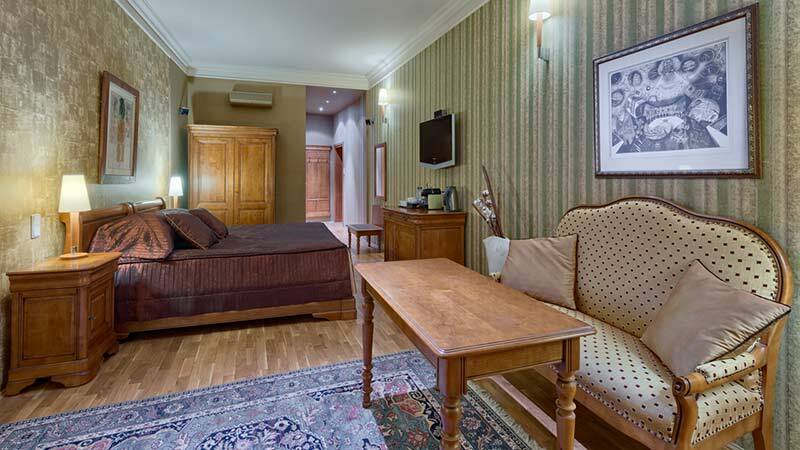 The hotel is excellent in terms of location, cleanliness, service, sleep / bed quality/ amenities, and breakfast. 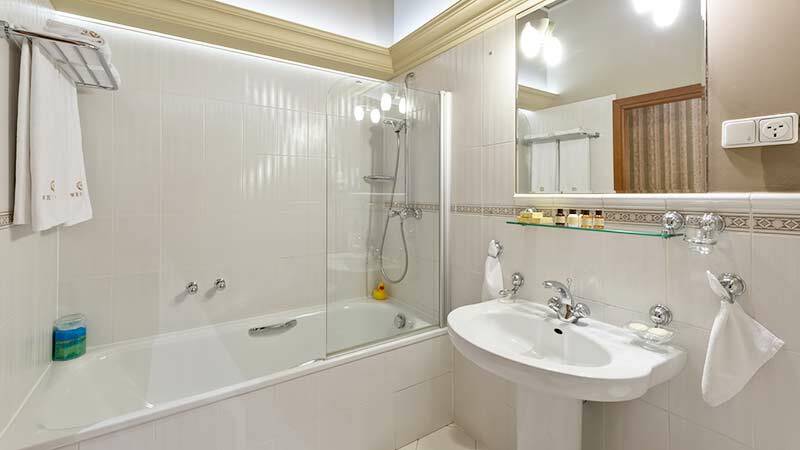 We love that they pay attention to the smallest detail to ensure that guests have a wonderful stay.". "We really enjoyed the hotel. Our room was very nice, breakfast was great, the location was the best. Overall great experience and we would recommend this hotel. The front desk staff were very friendly and helpful". "Extremely elegant hotel. A wonderful setting on Rynek Glowny. Exceptionally friendly, efficient staff. Comfortable room.". Check-in time is from 1300 and check-out before 1200, but staff will do their best to be flexible. 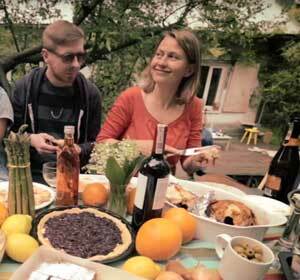 Share a delicious, home-cooked meal with a local family in Krakow. An wonderful evening of food and friendship. 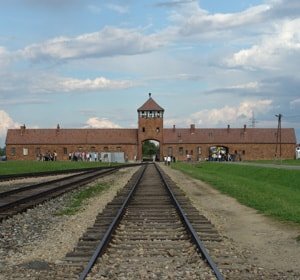 An essential and harrowing tour of the Nazi concentration camp that took the lives of so many in a dark chapter of recent history. 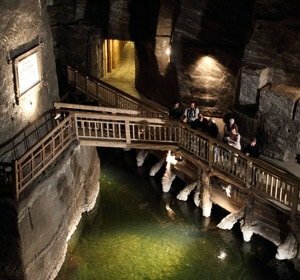 Discover the extraordinary story of salt mining over the centuries in an extensive network of underground tunnels and caves.